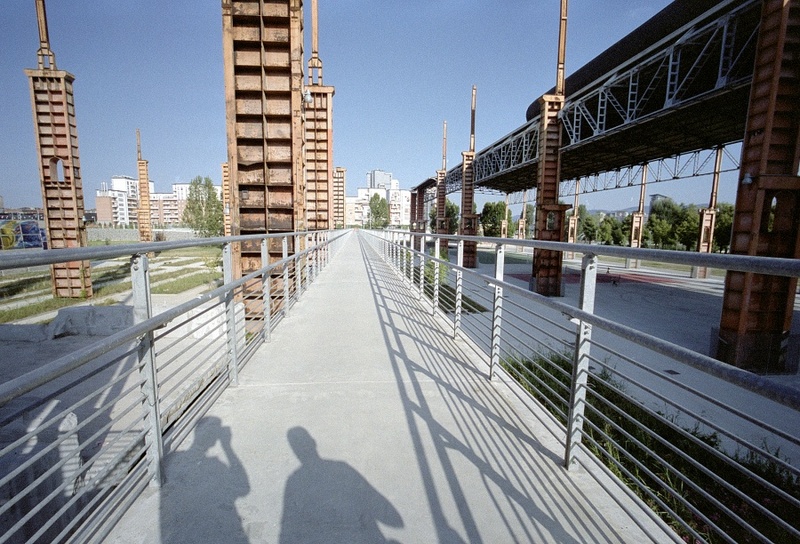 Starting from the Masterplan of Vittorio Gregotti (1995), Turin became the laboratory-city of reconstruction of post-industrial heritage. The directions of change are multiple, ongoing, and are leaving important signs in its urban fabric: the great north-south axis, upgrading the surrounding areas (the 4 “Spines”, Backbones), the 2006 Winter Olympics and the celebrations of 150 years from Unification of Italy are just some elements of this season of great change. This itinerary goes through the most significant places of the new Turin. 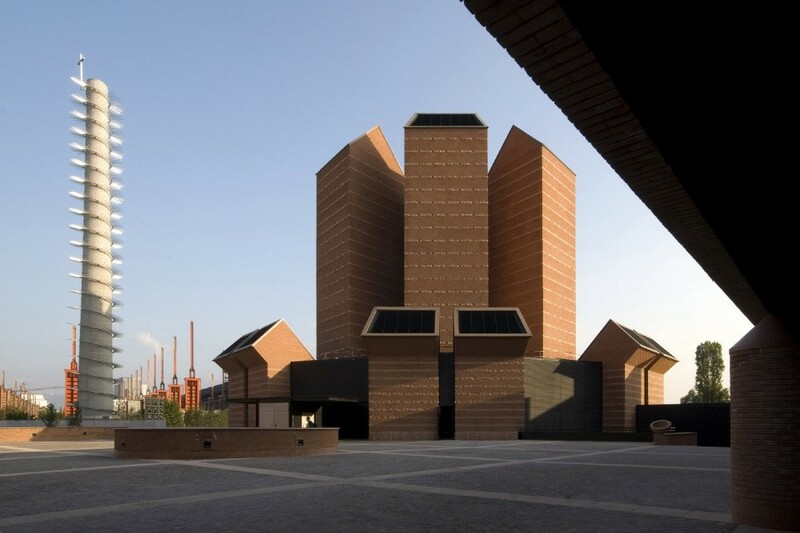 Starting from the transformation of former industrial area in the north, Park Dora (Latz+Partner, 2011) and its surroundings (the Church of the Holy Face by Mario Botta, 2006, and the Environment Park by Emilio Ambasz, 2005), it proceeds towards the city center via the cinema’s studios Cineporto (Baietto, Battiato, Bianco, 2008) and the new buildings of the Faculties of Political Science and Law (Foster & partners, Maire Engineering, Camerana & Partners, 2012). 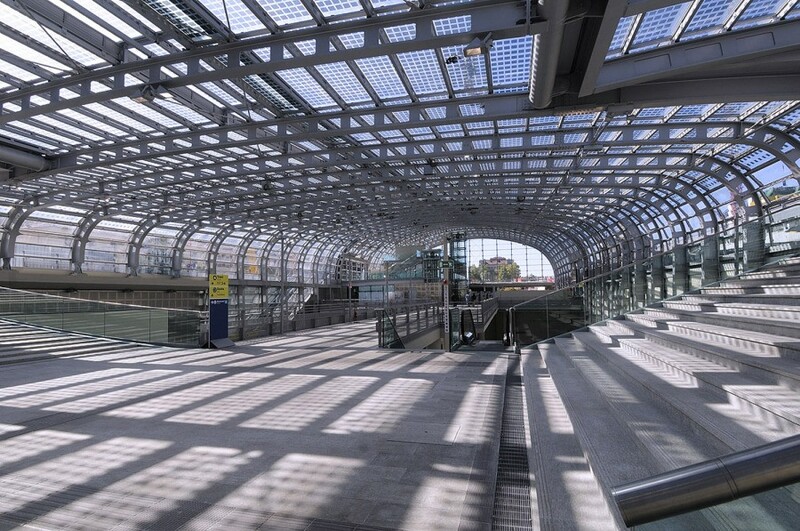 Then the transforming areas in the city center, with the High Speed station of Porta Susa (Arep and Silvio D’Ascia, 2012) and the Intesa San Paolo skyscraper (Renzo Piano, 2015). Passing the boulevard of Spina Centrale (Vittorio Gregotti, 2001), we arrive at the main Olympic projects (2006): the Sports Hall (Arata Isozaki), the international area at the former General Markets (Camerana & Partners, Steidle, Diener & Diener), the Arch (Hugh Dutton Associés) and the Oval (Hok). From here the city’s industrial past is linked back to the future: the recovery of the former Carpano with the first national headquarters of Eataly (Negozio Blu, 2007), the complex of Lingotto with the Pinacoteca Gianni and Marella Agnelli (Renzo Piano, 2002) and, going south, the newly renovated National Automobile Museum (Cino Zucchi, 2011).